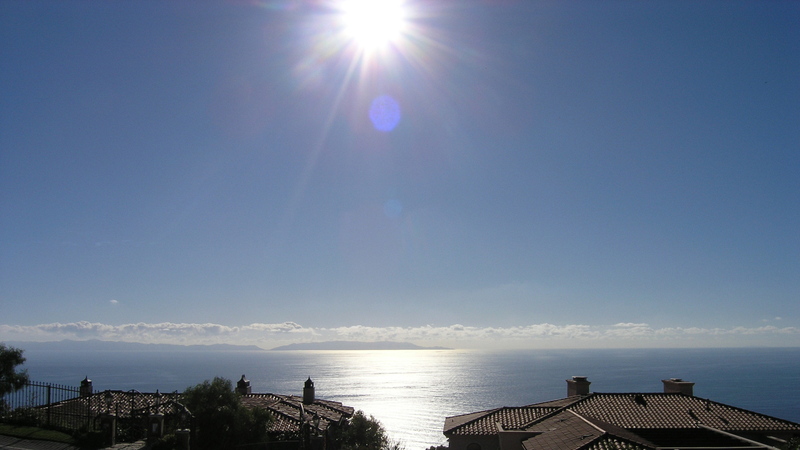 2 Spectacular Lots in Palos Verdes — Sold in One Day! 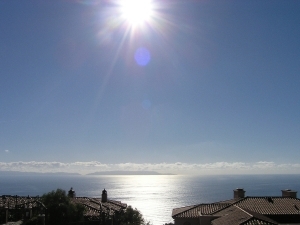 I just listed 2 half acre plus lots on Vista Del Mar just below Marymount College. They are located on a cul-de-sac and run street-to-street, with gently sloping topography. 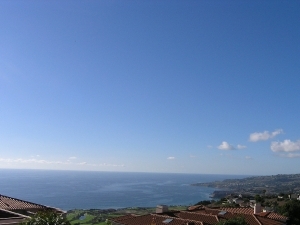 You get a hint of the views from these lots by the pictures below. These lots may be developed within the existing tract guidelines pre-approved by the City. I have them, so call me at 310 613-1076. 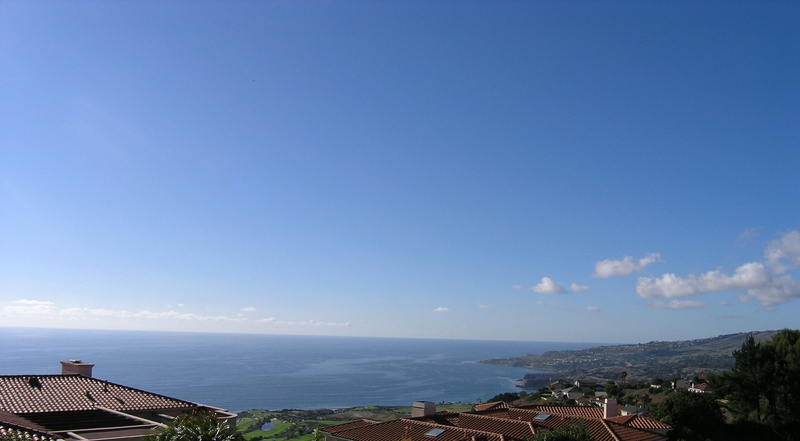 Located at the west corner of Palos Verdes Drive East and Vista Del Mar, Lot 11 is on the corner, is 23,201 square feet, and we are asking $500,000. Lot 10 is just above it, is 24,995 square feet, and is $600,000. Buy them both and build an estate with, among other things, unparalleled street presence and spectacular views. When you see them, you will understand that these lots are priced to sell! This entry was posted on Friday, May 11th, 2012 at 5:58 am and is filed under Buyers, Everything I've Written, Sold Listings. You can follow any responses to this entry through the RSS 2.0 feed. You can leave a response, or trackback from your own site.